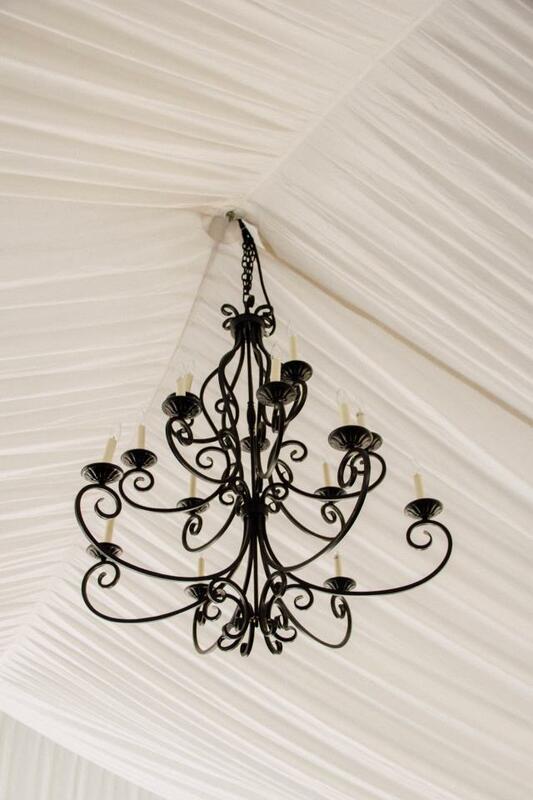 Chandelier has a bronze finish and is 48 tall and 36" wide. It has 15 lights that are 40 watt clear bulbs. 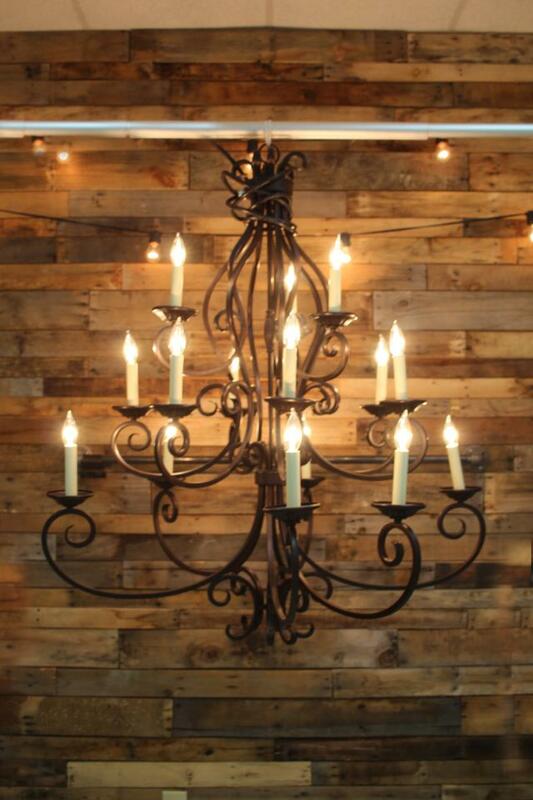 It's multi-tier lights enhance interior d cor with a perfect mix of form and function. 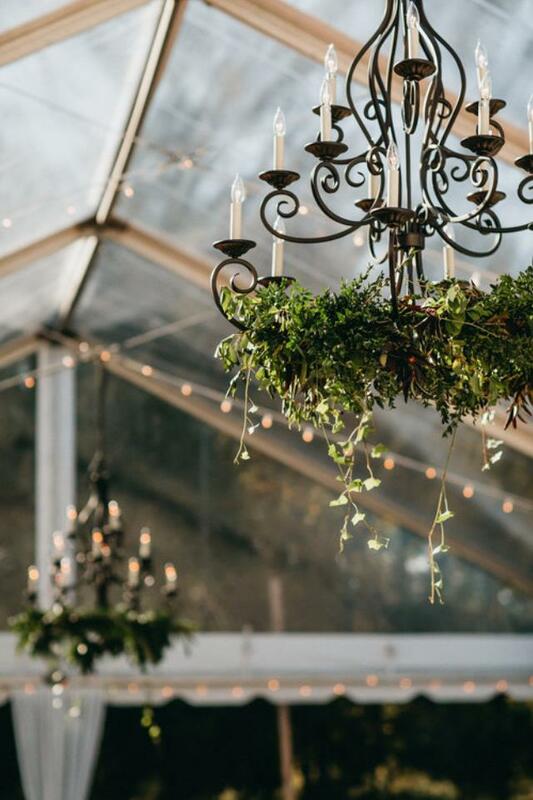 * Please call us with any questions about our tent chandelier bronze 15 light serving Cary NC and Raleigh NC, Chapel Hill, Pittsboro, RTC & Raleigh-Durham in North Carolina.